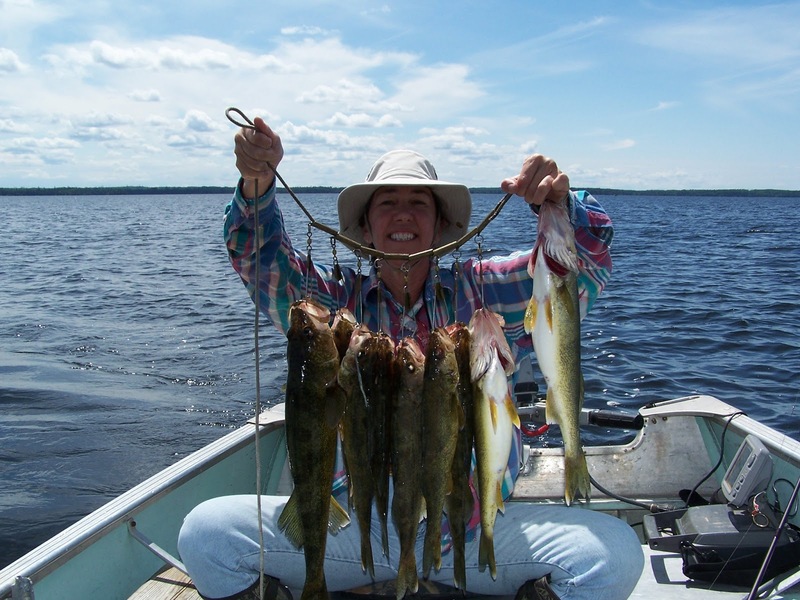 May 18, Walleye opener, will find me fishing Cameron Lake with Cameron Lake Fishing Lodges. Cameron Lake is part of the Oba River system, giving you about 6,000 acres of lake fishing and several miles of river fishing. If you are looking for an outstanding Walleye fishing experience, here's a camp you'll want to put on your bucket list. Check out my Bigger Fish To Fry Adventures and join me. There's room yet this summer.